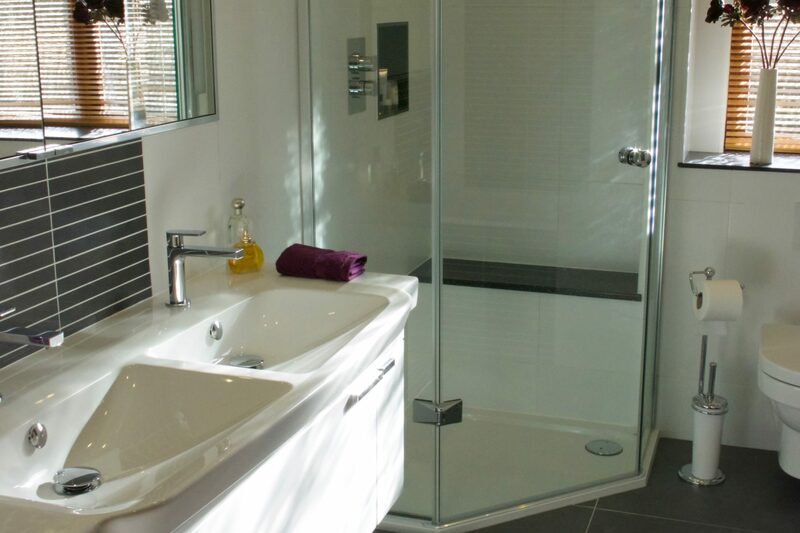 Here is a stunning room with bath, walk in shower and double vanity basin. 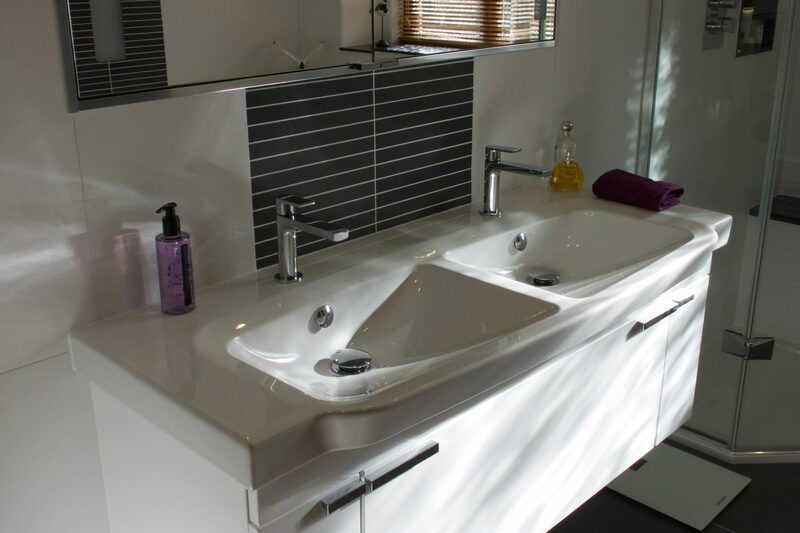 This is the third bathroom we have fitted for this wonderful customer as well as their kitchen. 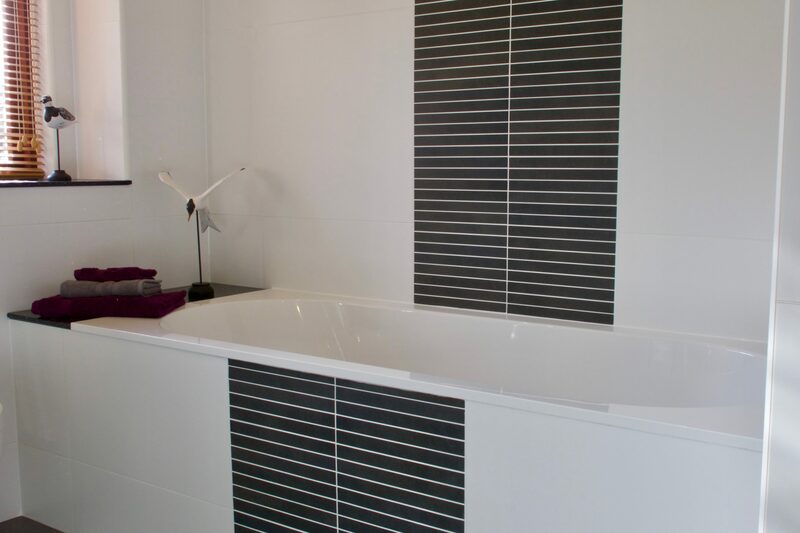 Beautifully designed by Potts Ltd we have managed to fit both a bath and shower within this room. 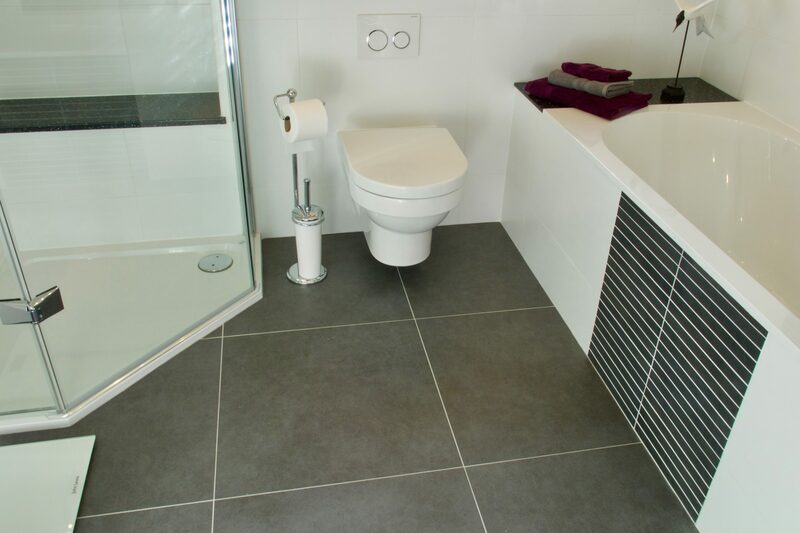 The suite is Villeroy & Boch with Keuco accessories and a bespoke shower enclosure. 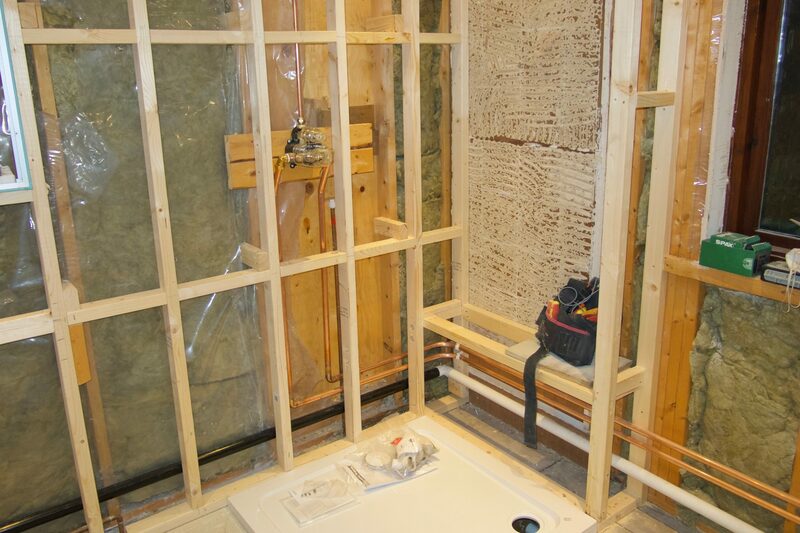 The house is timber framed which allowed us to fit the pipework within the walls. 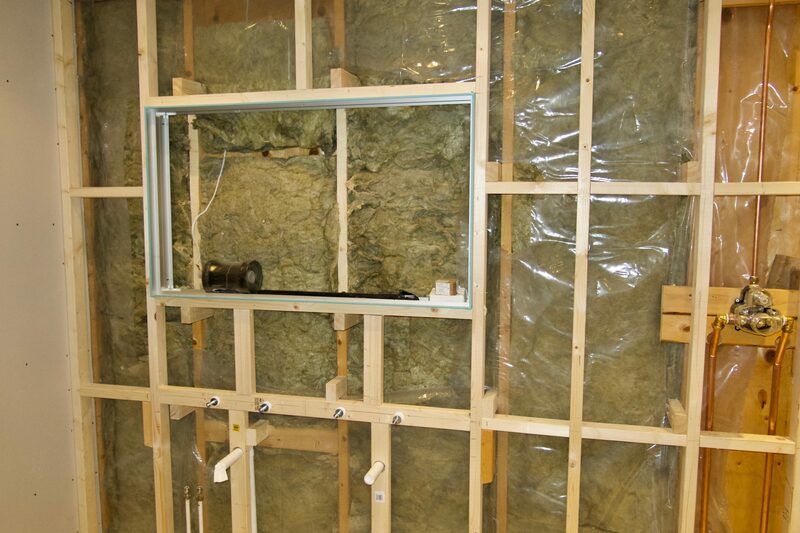 We then re-lined the walls with plasterboard in preparation for the extensive tiling. 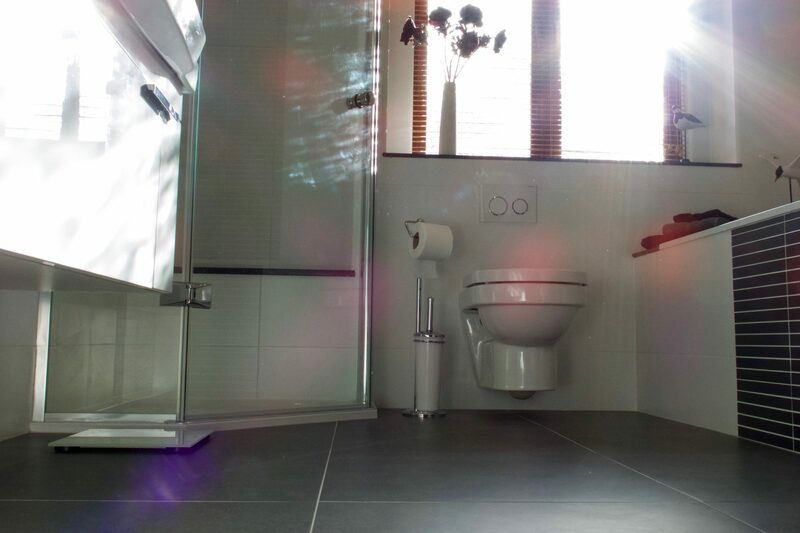 We're really proud of all the rooms we have created for this customer and a testament to us in that they keep coming back. The trouble is we've run out of rooms in this house now! 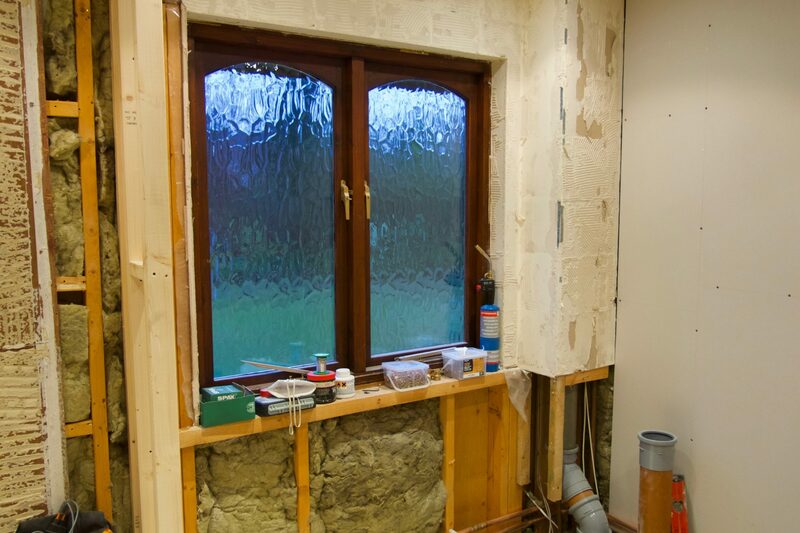 We are experts in internal and external property renovation, refurbishment and repair – with every job professionally managed to a successful conclusion.